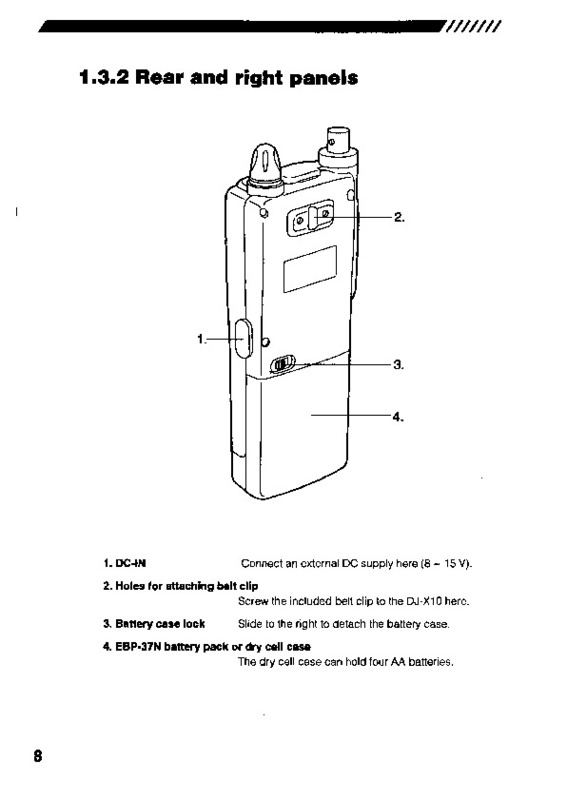 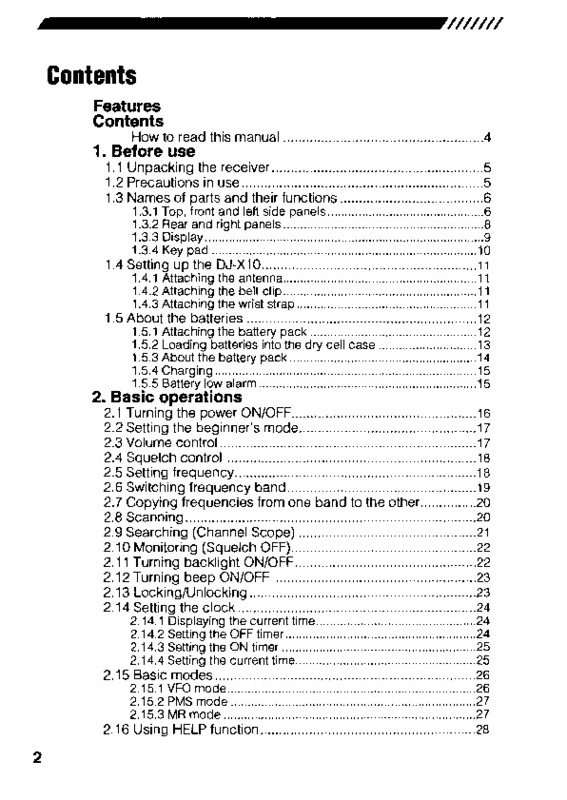 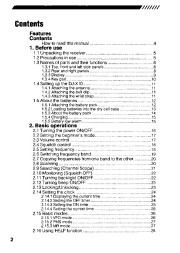 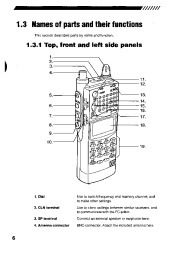 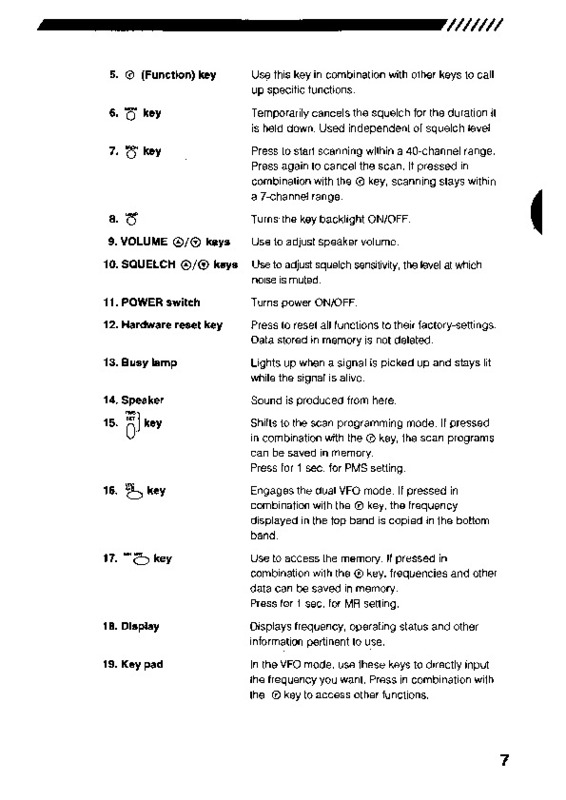 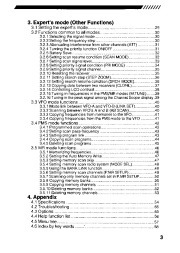 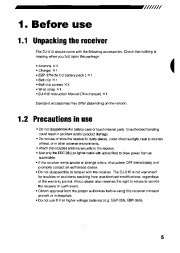 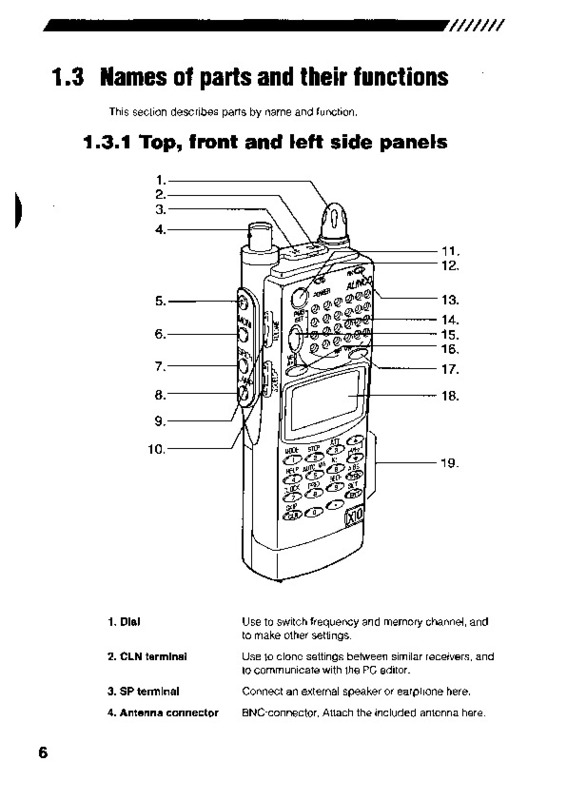 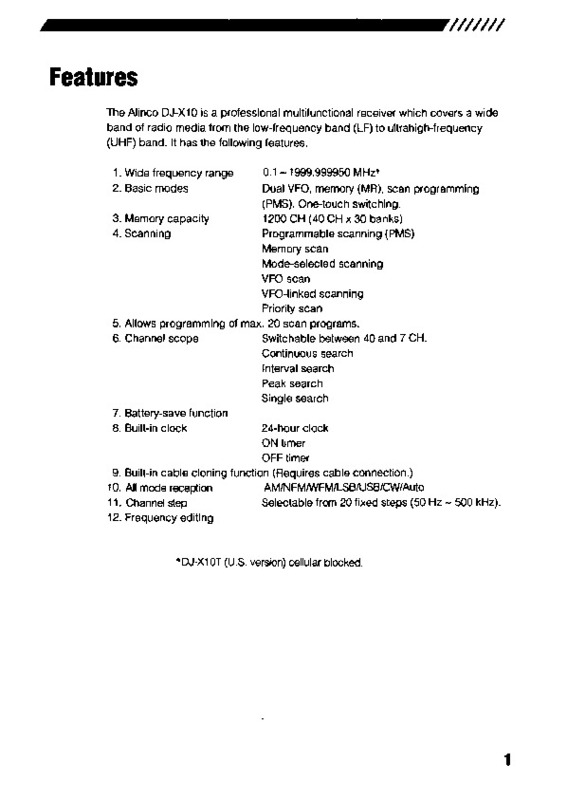 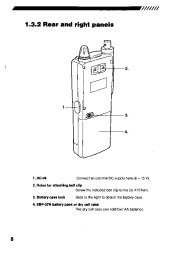 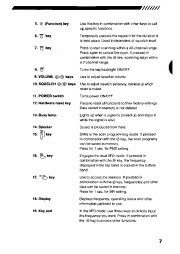 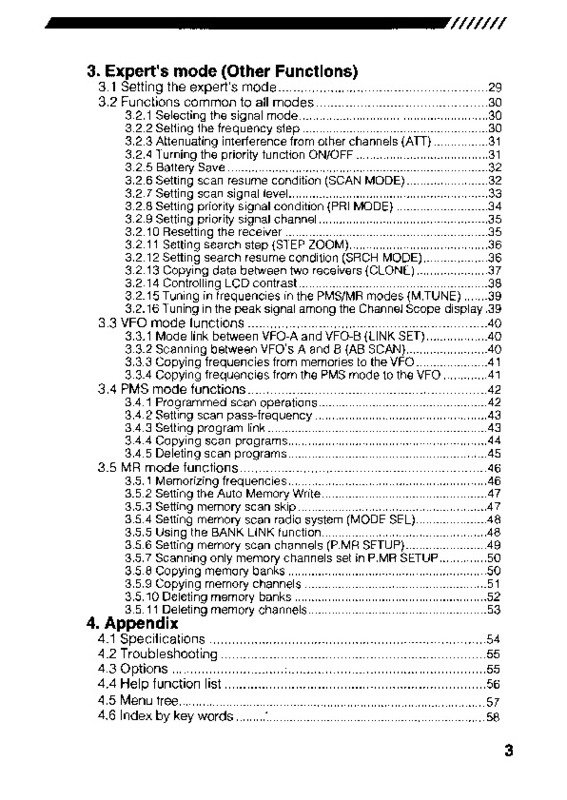 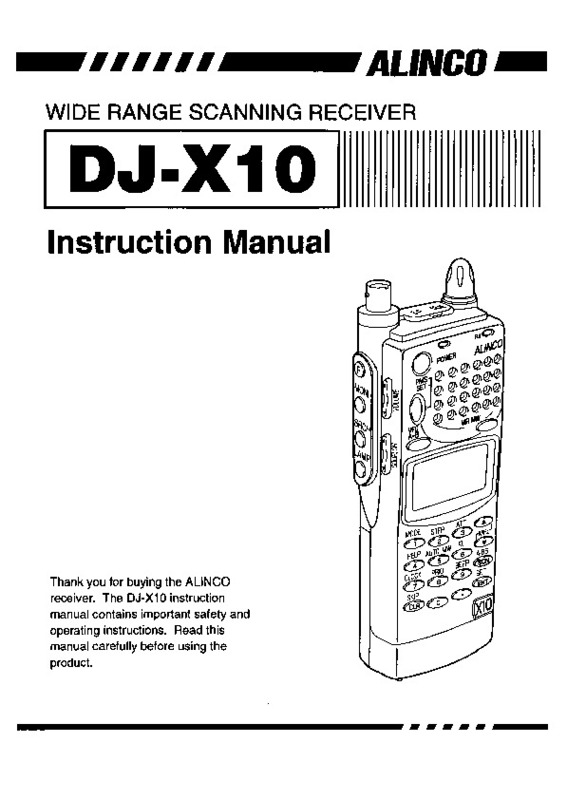 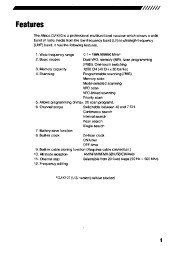 ALINCO WIDE RANGE SCANNING RECEIVER DJ·X10 Instruction Manual Thank you for buying the ALINCO receiver. 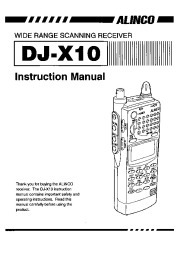 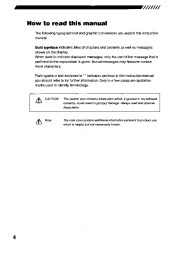 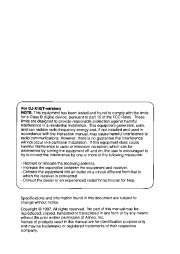 The DJ-X1O instruction manual contains important safety and operating instructions. 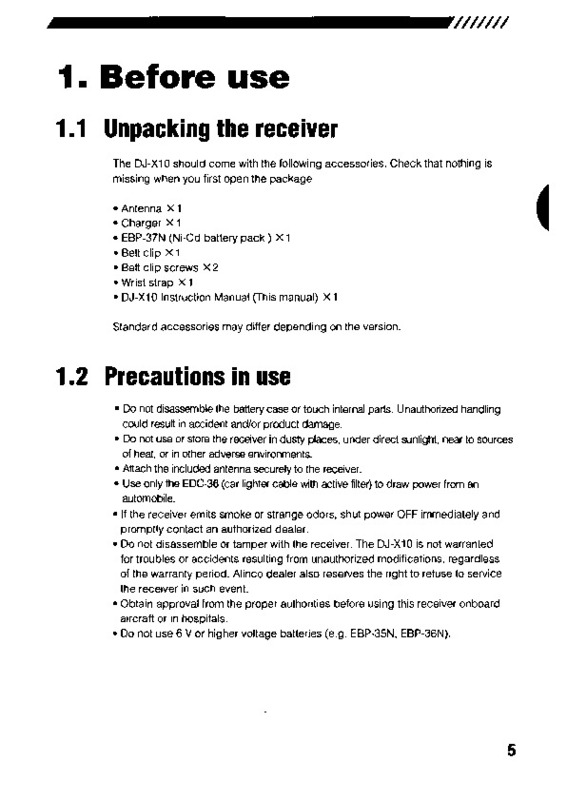 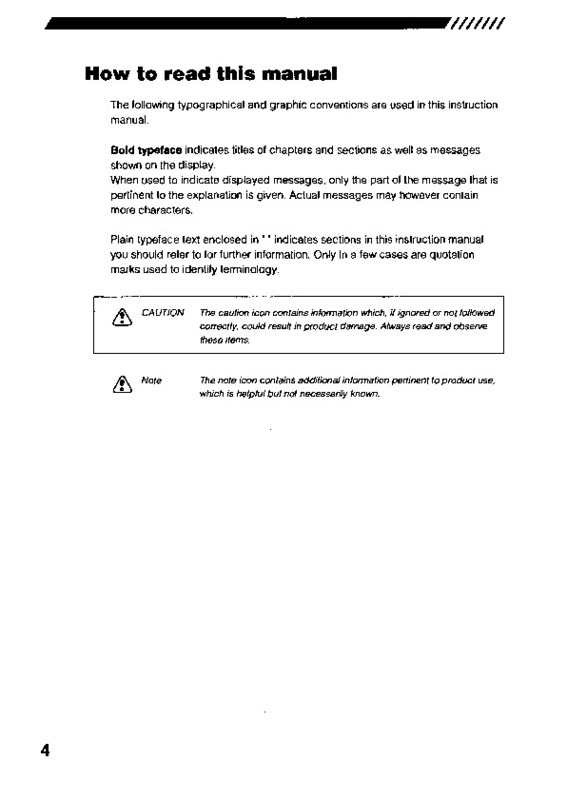 Read this manual carefully before using the product. 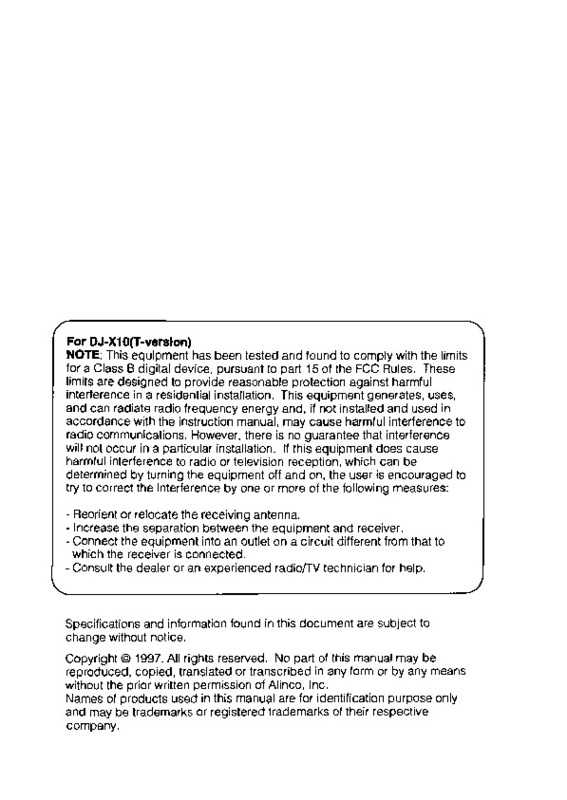 For DJ-X10(T-verslon) NOTE: This equipment has been tested and found to comply with the limits for a Class B digital device, pursuant to part 15 of the FCC Rules.